When I think about mastering emotional triggers (ETs), lessons Luke Skywalker learned from Yoda, his Jedi Master come to mind. In the movie, “Return of the Jedi” Yoda utters these final words before he dies. Remember, a Jedi’s strength flows from the Force. But beware: anger, fear, aggression – the dark side, are they. Once you start down the dark path, forever will it dominate your destiny. 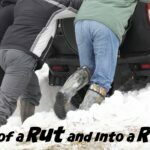 If you have been following my blogs over the past three weeks you know I am focusing on the role emotions play in interpersonal relationships. Specifically, I am drawing attention to triggering emotions and the corresponding belief systems that activate them. Luke Skywalker had emotional triggers. His were fear and anger with a risk of aggression. He was abandoned by his father. Later, when his dad came back into his life it activated his emotional triggers. Luke’s reaction would have bearing on his Jedi status. Emotional triggers and the corresponding reactive behavior can develop into a pattern with a lifelong effect, or in the words of Yoda, “…forever will it dominate your destiny”. That being said, this is not a fait accompli. I have good news for you. You do not have to be owned by your ETs. They are not your master, unless you allow it. Rather, you can master your emotional triggers by making 7 key decisions. Do you know your ETs? Good. Do you own them? There is a distinction here. The first question is about facts. The second one is about responsibility. Allow me to explain. Let’s say for example your ET is anger. When your sense of control is threatened, intense anger is triggered. This as an emotional trigger (fact). If you blame others for your anger, you are not owning your ET (responsibility). 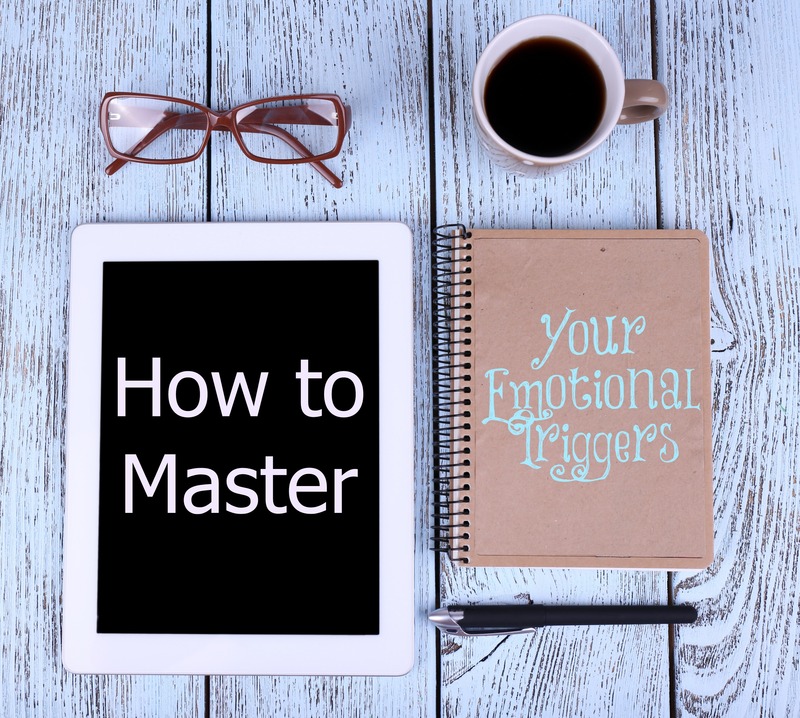 In order to master an emotional trigger, it starts by owning it. No one controls your emotions even though it may feel that way. You control the expression. When it is activated in the unconscious mind it may seem like it happened externally. Actually, ETs are triggered internally. Make sense? Emotional triggers hurt. When activated they inflict pain on the person experiencing them. Sometimes ETs hurt others too. If you want to master your emotional triggers consider how they intrude in your personal life and relationships. If it bothers you then you are more likely to do something to change it. Maybe you have felt this way for awhile but do not know what to do. That’s not uncommon. Let’s move on to the next decision. 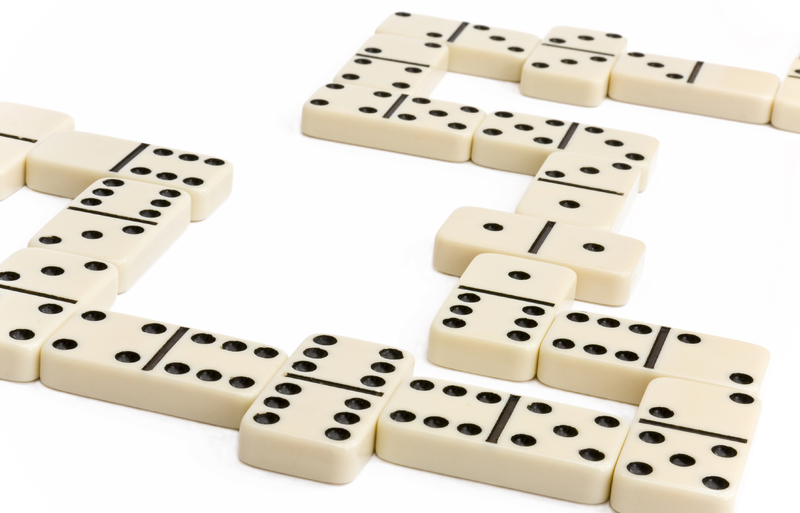 ETs tell a story about your life journey. Experiences in your past (positive and negative) impact how you think and act. 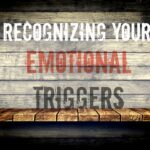 Connecting the dots of an emotional trigger to past experiences may explain why you react a certain way. For some, ETs form from a single dot. This is a traumatic event they witness/experience. The experience and emotional reaction is registered within the implicit memory system in the unconscious mind. It can be activated by a remotely familiar stimulus. For example, survivors of 911 may feel panic whenever a plane flies overhead. In my profession we call this Post Traumatic Stress Disorder (PTSD). This is where it gets tricky. As I discussed in my last blog (click here), ETs generally form when basic needs are not met in a consistent manner. Or in the case of a traumatic event, the basic need was severely compromised. Mistaken beliefs are formed over time in response to the unmet need. Here’s an example of a little girl. The little girl’s basic need of belonging is not adequately met by a parent or primary caretaker. Over the course of time, the child develops a mistaken belief: “I do not matter.” Later as an adult, she may attribute this mistaken belief to the behavior of others, especially to a spouse. The purpose of an inner dialog is to two reasons. First, is to calm the triggered emotion. Second, is to correct the mistaken belief. When an ET occurs, you can feel somewhat powerless to the emotion. Remember, you are not powerless to the emotion. You can calm it down by having an inner dialog. It’s as if the adult-you has to talk to the child in you who feels overwhelmed. It’s a calming approach. One of the most effective ways to develop an ongoing inner dialog with yourself is by journaling your ETs and mistaken beliefs. Here you can process the feelings and reframe the mistaken belief into a statement that more accurately describes you now as an adult. Sometimes we attract people in our life who act in ways that mirror childhood experiences. The basic need we were lacking in childhood is also absent in the adult relationship. The mistaken belief is a current reality. Let’s go back to the girl who grew up believing she didn’t matter. She is at risk to fall in love with a man who who treats her poorly. Her drive to please him in order to be loved is in vain. He is a taker, not a giver. His lack of care will leave her feeling lonely and thinking “I do not matter.” Her response may be to try harder. Or, she may become resentful and emotionally shut down in order to protect her heart. Be careful that you do not attract unhealthy people who take without giving. One-sided relationships are notorious emotional triggers. You can read more about how to handle one-sided relationships in my book, “Bringing Respect Back: Communicating Without the Conflict”. Now, for the 7th decision, I want to talk with you personally.